Orah and Tim found me through the same duo of doulas I worked with when I had both of my daughters. 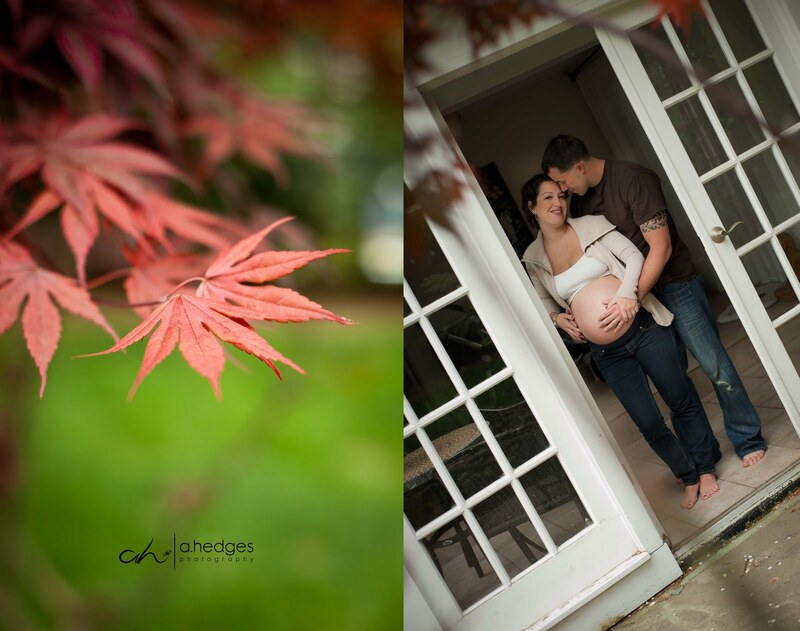 I was thrilled to meet another expectant couple and this photo session turned out awesome! It was fun...totally laid back and these two were so natural in front of the camera. I could have keep shooting all day long! When I arrived (after knocking on the door of the wrong house...eeeek how embarrassing!!) Tim was still at work but Orah and I got right down to business planning out her different outfits and by showing me around the house for the prime spots. 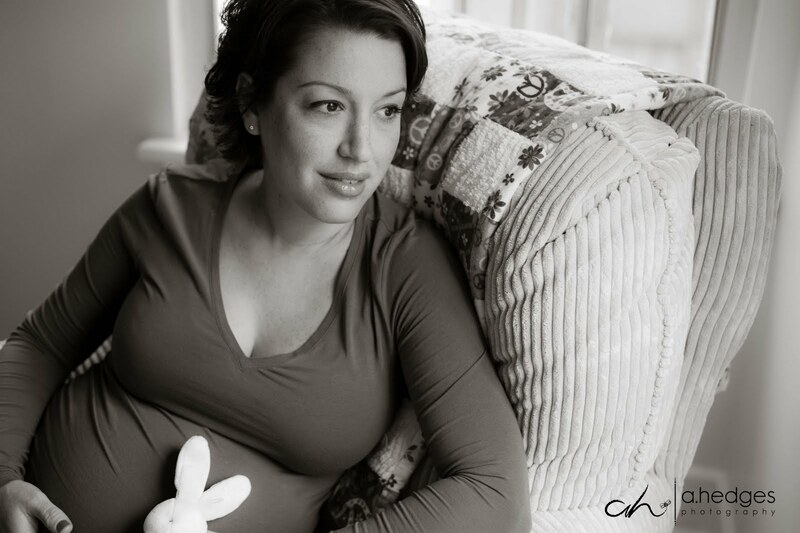 We started in the nursery....there's something magical that happens when an expectant mother sits in her baby-to-be's new nursery. It's beautiful! We took advantage of some other great places in their home as well- this house was WAY cool- and so was her style!! Then Tim arrived and it was time for him to jump right in....totally cool and easy going!!! 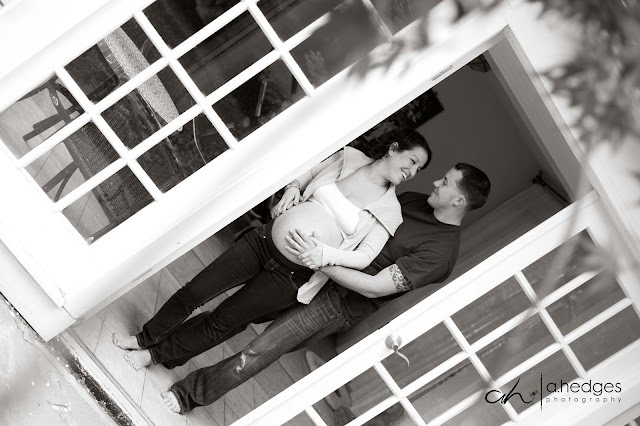 These two are such an adorable couple- GORGEOUS and totally, obviously in love! Tim had to go back to work but Orah and I were far from finished!! I love it when people enjoy their photo sessions as much as I do. The synergy helps to create amazing images! And this gal, Nina, wanted to be a part of the fun. She was so sweet and waited patiently for her turn. Finally she got her moment in the spotlight and she shined!! Good luck bringing your new baby in to the world! I hope to see you again soon as a family of three!! These are beautiful pictures. Great work everybody. Especially Nina.